Christmas is approaching faster than you think and now is the time to finish all your Christmas shopping. Finding the ideal Christmas present can be stressful at this festive time of year, so we thought we would make it easier for you. 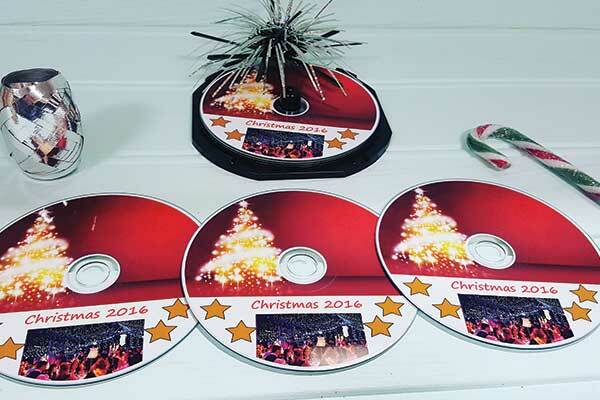 At Avery WePrint, you can create printed discs that make perfect stocking fillers and secret Santa gifts. We love to help you find great and unusual Christmas gifts that would brighten up someone’s day! If you are overwhelmed with the task ahead and the pure number of Christmas gifts on offer, then we can help you design a customised gift that requires less time and effort. You can create a new design, upload an image or personalise our templates through an easy to use design tool. Considering creating these for capturing memories? 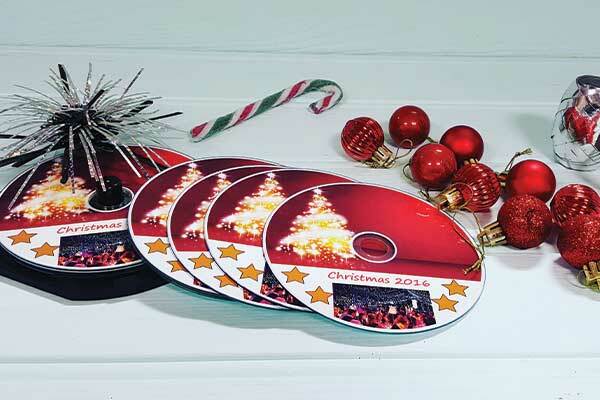 These printed discs are ideal for corporate Christmas party giveaways as you can order them in bulk quantities at affordable prices. By uploading a company logo, they also work as a branding tool for those small businesses that are looking to grow. 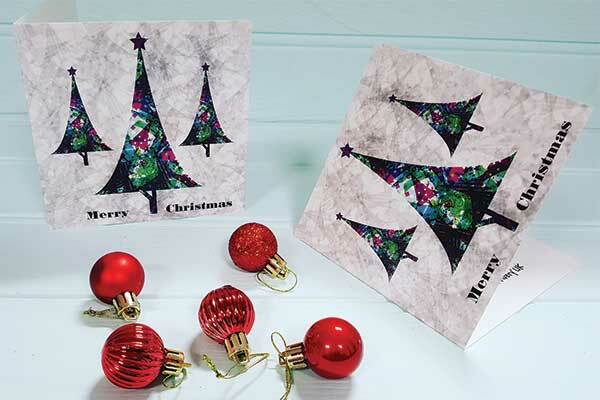 At Avery WePrint, you also have the benefit of ordering customised greeting cards at low minimum order quantities, which means you don’t have to look any further if you are planning a party or an event. Personalisation is a thoughtful sentiment that will enlighten your loved ones on this festive occasion as it’s specifically tailored for them. They are sure to treasure these printed discs with some of their favourite memories. 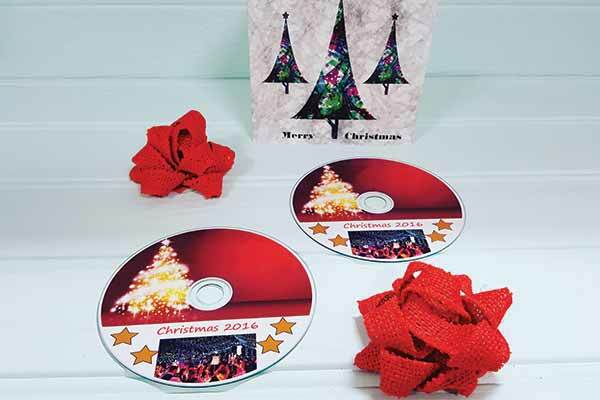 Take your gift idea one step further and start designing your printed CDs today.